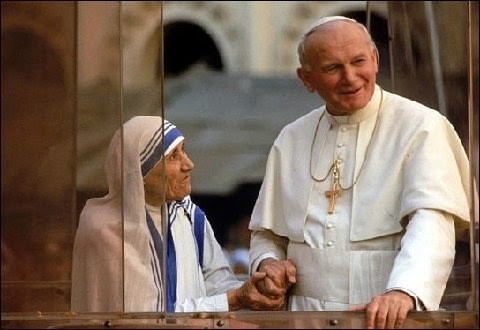 Catholic News World : Top 10 Catholic Women - #WomensDay - SHARE Amazing Stories! Top 10 Catholic Women - #WomensDay - SHARE Amazing Stories! Today, March 8, is International Women's Day. The 1st national "Women's Day" was held on February 28, 1909 in the USA. The International Women's Day was celebrated on March 18, 1911. To celebrate this many hold parades or conferences in honour of women's roles in society. It also serves to call attention to the plight of many women suffering unjustly in many countries world wide. Her order rapidly spread around the world to care for the poor, sick and marginalized in over 120 countries. She spoke of this ministry in her own words, "I once picked up a woman from a garbage dump and she was burning with fever; she was in her last days." was born in Victoria, Australia, on January 15, 1842 and died on August 8, 1909. She is also known as St. Mary of the Cross. 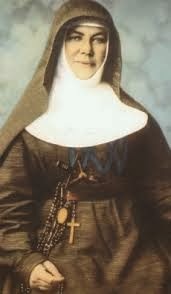 She founded the Sisters of St. Joseph of the Sacred Heart with Father Julian Tenison Woods. They focus on education for the poor. She was canonized on October 17, 2010 by Pope Benedict XVI. 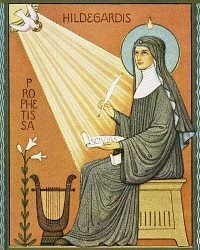 (Image: SQPN.com) She is the first Australian Canonized Saint. Mary Helen MacKillop was born in Fitzroy, Victoria. was born near the Rhine River, in Germany, in 1098 and died on September 17, 1179. She was a visionary, musician, doctor, abbess and theologian. She founded 2 monastaries. Hildegard composed Ordo Virtutem, the 1st passion play. She was taught in a monastery from the age of 8. Later she became an Abbess. She was the youngest of 10 children. Her books include: Scivias and Vita. were African martyrs from Carthage in 202. Both of them were young mothers when they were killed by the Roman Emperor. Perpetua is quoted as saying: "We were in the hands of our persecutors, when my father, out of the affection he bore me, made new efforts to shake my resolution. I said to him: 'Can that vessel, which you see, change its name?' He said: 'No.' I replied: 'Nor can I call myself any other than I am, that is to say, a Christian." Felicity is quoted replying to a guard: "It is I that suffer what I now suffer; but then there will be another in me that will suffer for me, because I shall suffer for him." They and other martyrs were severly tortured; St. Pertua said before death: "Continue firm in the faith, love one another, and be not scandalized at our sufferings." Their names are mentioned in the Canon of the Roman Catholic Mass. Their feast is on March 7. 7. ST. TERESA BENEDICTA OF THE CROSS, born as Edith Stein, was a Jewish woman born in Breslau, Germany (now Wroclaw, Poland), on 12 October 1891, the youngest of 11. She was an academic and worked for a university. In 1917, Edith was converted when visiting a friend; she wrote "This was my first encounter with the Cross and the divine power it imparts to those who bear it ... it was the moment when my unbelief collapsed and Christ began to shine his light on me—Christ in the mystery of the Cross". On 1 January 1922 Edith Stein was baptized. She entered the Carmelite convent of Cologne on 14 October and was clothed in the habit on 15 April 1934. During the time of Nazi power Edith Stein was arrested by the Gestapo on 2 August 1942, while she was in the chapel with the other sisters. She together with her sister Rosa, who had also converted and was serving at the convent. Her last words to her sister: "Come, we are going for our people". She and her sister were killed in Auschwitz. Her feast day is August 9. 8. 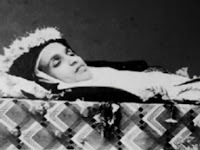 ST. ALPHONSA MUTTATHUPADATHU was born on August 19 1910 and died on July 28, 1946. She was a Franciscan Sister. She is the 1st Indian canonized Saint. Alphonsa was from the Syro-Malabar Eastern Rite founded by St. Thomas the Apostle. She was born in Kudamlloor, Kerala, India and spoke Malayalam. She became a nun in 1936 and though sickly, taught in school for years. Many miracles are attributed to her. 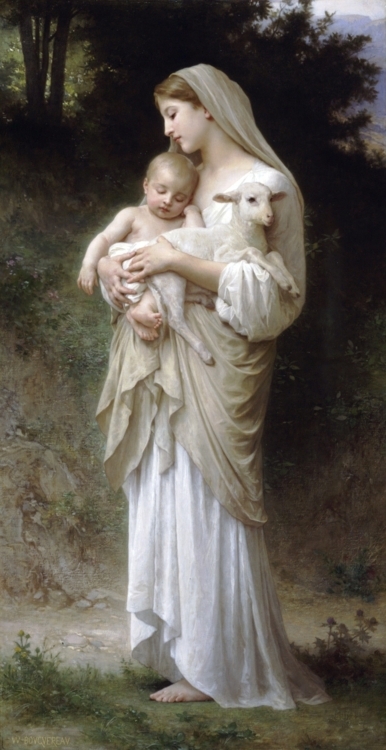 She was canonized on October 12, 2008 and her feast is July 28. 9. ST. THERESE OF LISIEUX was born on January 2, 1873 and died on September 30, 1897. She was born in Alencon, France. Her original name was Marie-Francoise-Therese Martin. 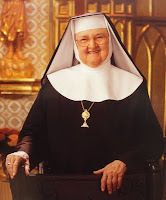 She became a Carmelite nun at the age of 15. 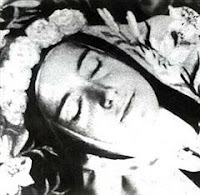 Her other names were St. Therese of the Child Jesus, of the Holy Face and the Little Flower. She was a sacristan who became ill with Tuberculosis and died at age 24. She and her 5 sisters all became nuns. Her memoirs entitled Story fo a Soul have become famous. She never left the convent but had an intense prayer life and love of God. She was declared a Doctor of the Church and the patroness of missions. Her feast day is October 1st or 3rd. 10. ST. JOSEPHINE BAKHITA was born in Sudan, Africa, in 1869 and died on February 8, 1947. She was a slave and became a Canossian nun in Italy. She worked for 45 years in Europe. She was born in Darfur to the Daju people; and belonged to a wealthy family. As a young child she was kidnapped by Arab slave traders, severally tortured and enslaved. She was forcibly converted to Islam. After much tortue under her masters she was sold to an Italian Consul who was kind. She moved to Italy with the family and worked in peace for them. She was declared free by an Italian court in 1889. 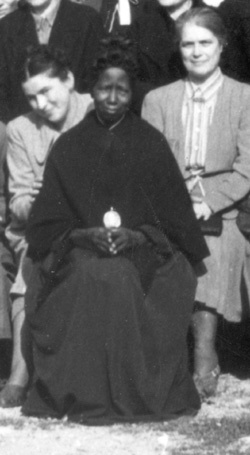 Bakhita was baptised and confirmed in 1890. In 1893 she entered the Canossian Sisters and was welcomed by Pope Pius X. She was cook, sacristan and portress. Her reputation for holiness spread throughout Italy. Her feast is February 8.